"I have been studying at the Elizabethtown Kung Fu Center since September 2016. At 53 years of age, I decided to re-start martial arts training after a long break. I met with the instructor, Shen Shung Rothermel, and saw that the center has the three things I was looking for. First, the instructor teaches Pai Lum Kung Fu full time; this is his only occupation. He continues to train with his instructor. He know his students and adapts to their needs and abilities. Second, the center is well kept and well equipped for training. Finally, the students are a community who are helpful to each other and who want to learn together. 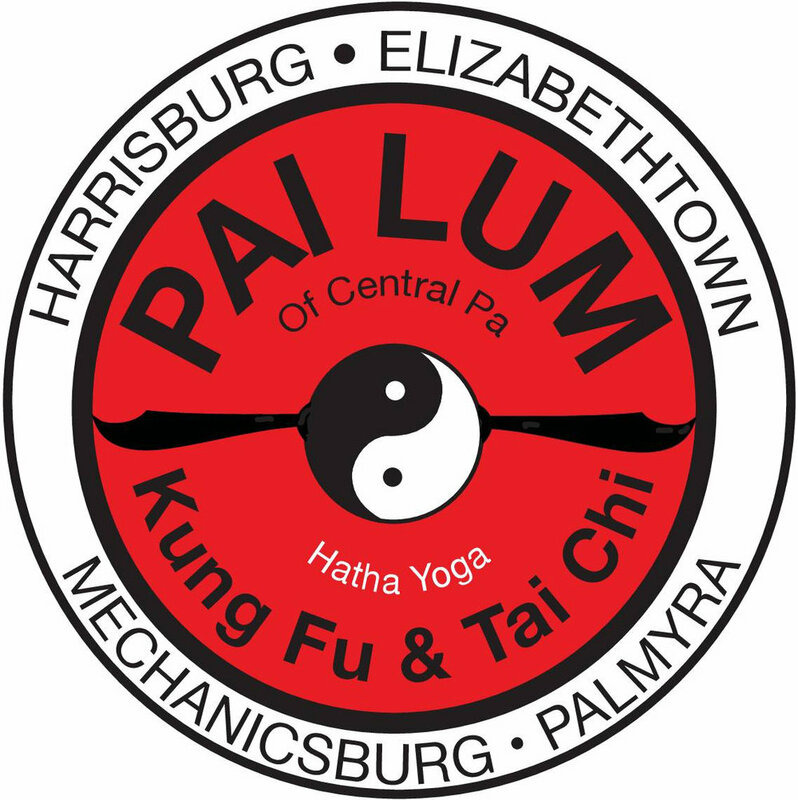 Pai Lum Kung Fu offers something for everyone. Study will reveal your strengths and areas for development. Be it strength, balance, coordination, speed, agility, endurance, or memory, everyone will find their own challenges and rise to meet them. Over time, students may see that Kung Fu is more than just physical development. The skills carry over into everyday life in the form of mental focus, confidence, patience and respect for others. Students may notice greater ease of movement, better health, happiness, and reduced stress. Truly, this martial art is something you can start at any age and practise for a lifetime; you never stop learning on this journey. You should check out the Elizabethtown Kung Fu Center for yourself… you may thank yourself 20 years from now!"